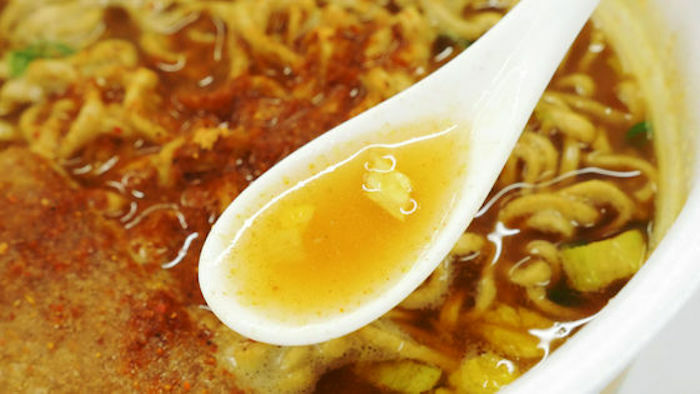 Instant noodles come in all-kinds of flavors, but if you’re craving for an exotic Japanese concoction to delight your tastebuds, we’ve got great news for you. 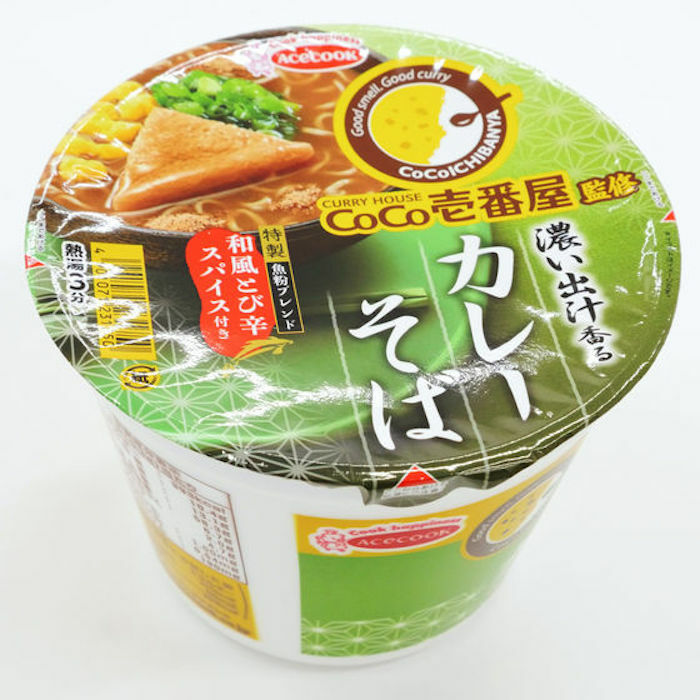 Meidi-Ya supermarket at Liang Court has started selling cup noodles like Nissin’s Sea Urchin and Coco Ichibanya’s Curry Udon and Curry Soba. If these new treats have piqued your interest for Japanese food, here’s a few details that you need to know. Sea urchin roe is also known as uni with seaweed. It’s a slightly sweet and fresh ingredient that melts in your mouth, when used as toppings for sushis and donburis. 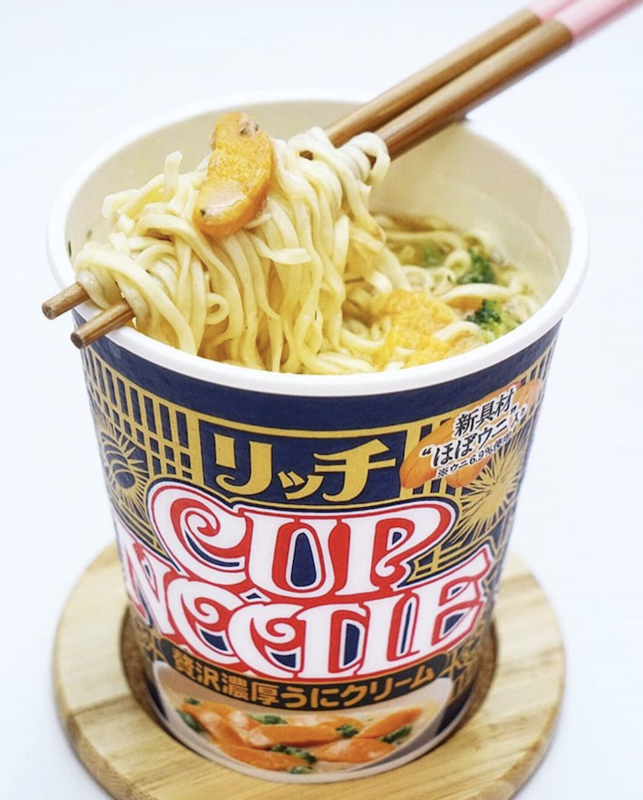 Nissin’s Rich Sea Urchin Cream Cup Noodles is close to the real thing. It includes a cup topped with 6.9% sea urchin roe and bits of broccoli. Once hot water is added, the sea urchin comes alive with its soft and fluffy texture. “Curry House CoCo Ichibanya” – also known as “CoCoICHI” – is the world’s largest Japanese curry rice chain. You might’ve loved the restaurant because it lets you customize the rice portion, spice level, and choose from 40 varieties of toppings – but you can now enjoy their irresistible curry in cup noodle form too. The Coco Ichibanya Curry Udon has a broth that boasts of a special tatari spice with Yuzu peel and three kinds of mushrooms. 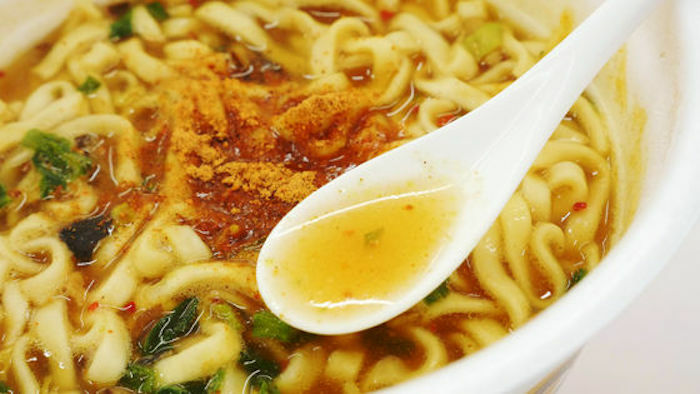 A sip of the curry noodles reveals a mix of a spicy and sashimi tang. It’s entwined with soft and thin noodles – which make it a refreshing pick-me-up when you’re busy with exams or overtime work. 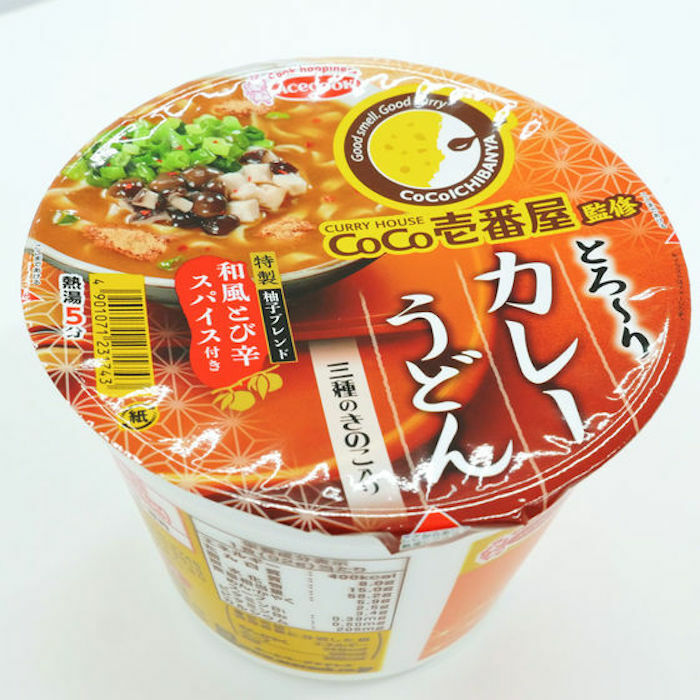 Another new flavour is Coco Ichibanya’s Curry Soba. It’s distinct from the yuzu flavour because of ingredients like bonito yeast, fish powder blend, egg, onion and bean curd. The soup is a delicious and seasoned treat that’s perfect for those days you’re craving for an easy-to-make curry dish. 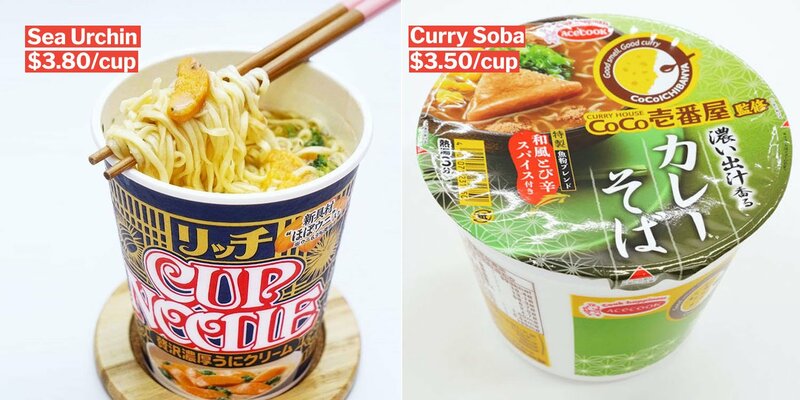 Nissin’s Rich Sea Urchin cream cup noodles is worth $3.80 per cup, while Coco Ichibanya’s curry soba & curry udon is worth $3.50 per cup at Meidi-Ya supermarket at Liang Court. 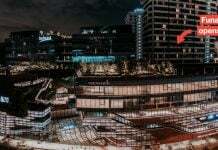 The supermarket is a 5-minute walk from Fort Canning MRT Station. If you’re bored with the taste of good ‘ol cup noodles islandwide, it’s time to try something new and reignite your passion for Japanese-style cup noodles. 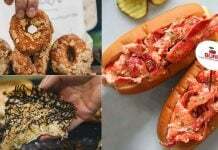 We’re sure a lot of Singaporeans will be excited to try these out, so start making plans now, jio all your friends and take a trip to Meidi-Ya supermarket. For a more in-depth review of the uni-flavoured instant noodles, check out our sister site’s review here.